Our commercially focused project managers have extensive knowledge of technical and planning issues, working knowledge of Environmental Permitting as well as practical experience of project implementation; as such we recognise the importance of de-risking your project at planning stage to secure robust, commercially viable and deliverable consents. We will pull together and manage the right team for your project from a combination of in house specialists and network of independent associate companies who are experts in their respective fields to provide competitive service offering. Each project will be managed by a senior member of the Delta Simons team providing a single point of contact for the client. The Environmental Planning team support a range of sectors including commercial, residential and mixed use development, low carbon and renewable technologies, waste utilities and industrial. In the early stages of development it is essential to understand the constraints associated with a site in order to minimise risks and maximise development opportunity. Our team has the skills and experience to assess the feasibility and deliverability of individual and multi-site portfolios at the outset by reviewing all key subject areas in a staged process. Delta-Simons offers a fully flexible approach to respond to our client’s needs and requirements and by using our genuinely multidisciplinary team allows us to identify opportunities and threats across a broad range of disciplines. Often projects are driven as much by technical planning issues as planning policy issues. Understanding the correct technical approach/scope, identifying commercial and policy compliant solutions as issues arise together with managing the interactions between these technical disciplines can be a headache for the client or their architects. Our project managers, who have an excellent working knowledge of a wide range of technical disciplines, will pro-actively manage the technical disciplines working with them to resolve issues as they arise and ensuring crossovers are captured and appropriately considered. Consultation management including liaison with statutory consultees and third parties. Our accompanying non-technical summaries provide the necessary information in a clear and informative manner. 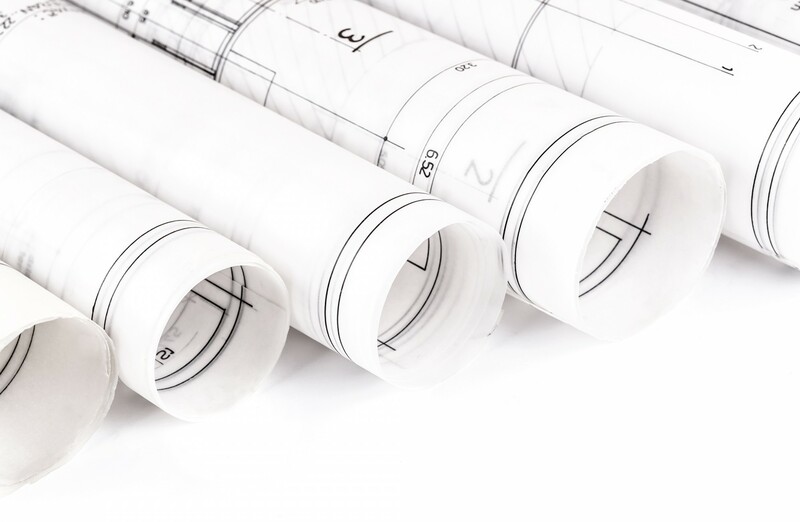 Prior to planning permission being granted, Delta-Simons can provide technical advice on the suggested and acceptability of the wording of planning conditions to ensure they are commercially sound and workable. Following the granting of planning permission we can produce and manage the production of technical reports and provide site support work to enable environmental planning conditions to be discharged and liaise with Local Authorities regarding this process. We can produce comprehensive environmental reports to accompany planning applications that do not require EIA but due to the complexity of the proposed development require some additional explanation of what is proposed. The environmental report will describe the proposed development and for each relevant environmental topic summarise the findings of any accompanying technical reports. We provide expert due diligence advice to a range of developers and portfolio holders. We offer independent certification and auditing of environmental aspects of developments to ensure the work has been carried out in accordance with necessary regulations, permits and consents.